Join our community of farmers, gardeners, students, and plant enthusiasts. Workshops, Events, Grow Information, Volunteer Opportunities, and more. Shop Plants and Produce, Gift Cards, and more. 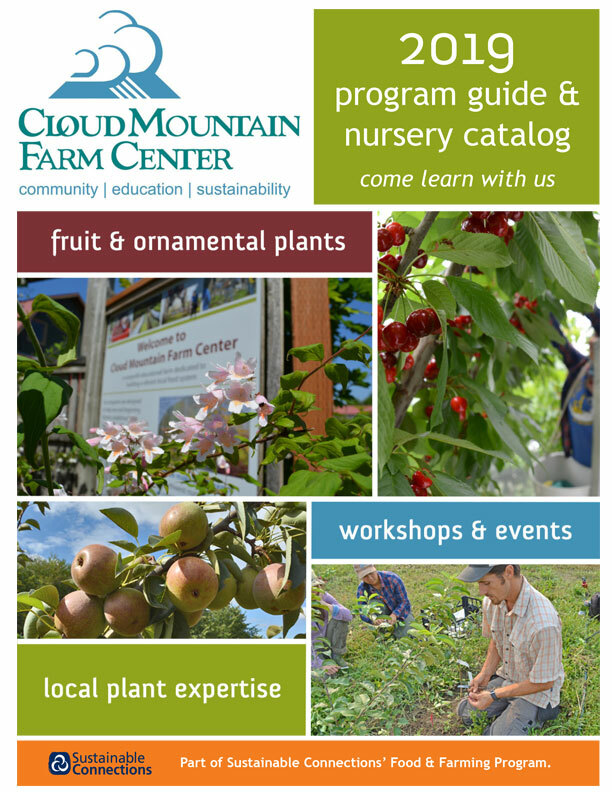 Welcome to Cloud Mountain Farm Center. We aim to build experience, knowledge and community to expand dynamic local food systems.